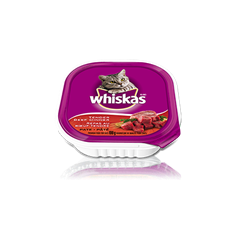 WHISKAS® Wet Food Trays for the taste they love & hydration they need. 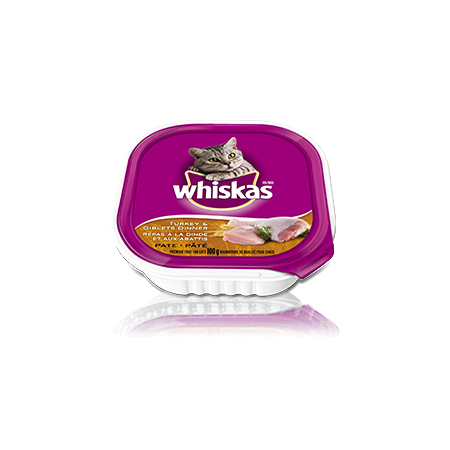 We know that wet food is an important part of a cat's diet particularly for hydration and as a compliment to dry food. 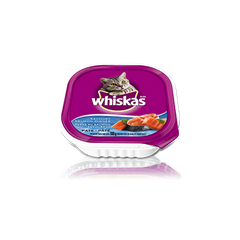 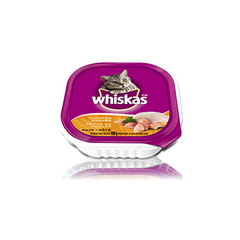 In addition, WHISKAS Wet Food Trays contain no artificial flavors, and are never formulated with gluten, corn, wheat or soy. 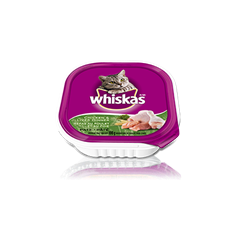 WHISKAS® Food For Cats Turkey and Giblets is formulated to meet the nutritional levels established by the AAFCO cat food nutrient profiles for growth and maintenance.